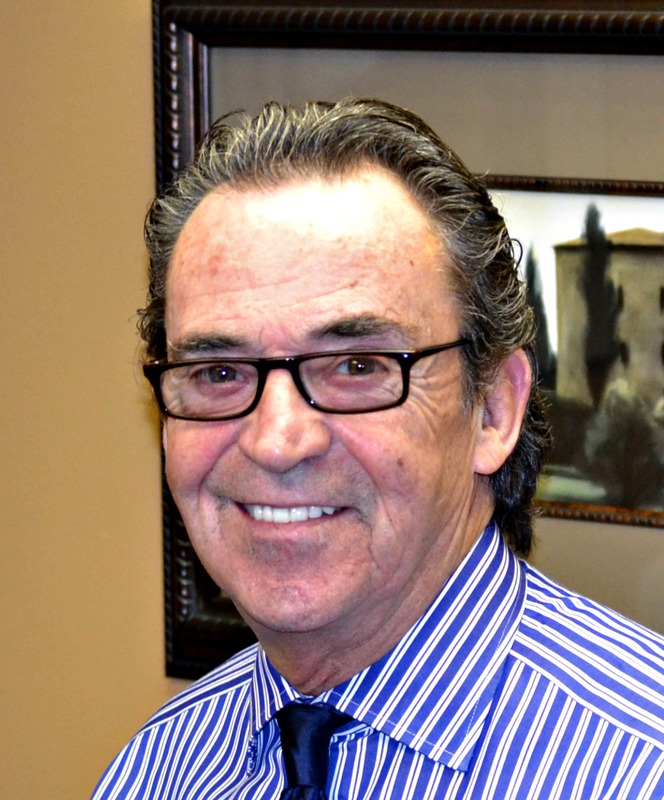 Calmare Clinical Director Dr. Michael Cooney is a highly experienced chronic pain management specialist with over 30 years of experience. He has a loyal patient base from around the world whom he treats from his warm and comfortable clinic located in Rutherford, New Jersey in Bergen County. He has garnered global recognition for his successful patient outcomes using Calmare scrambler therapy to lessen or eliminate chronic nerve pain in children, teens, adults and seniors. Successfully administering Calmare since 2011, Dr. Cooney was one of the first doctors in the U.S. to introduce Calmare scrambler therapy and is currently one of only seven (Nov. 2018) Certified providers of the treatment nationwide. He also serves as a trainer for other Calmare providers and regularly shares his expertise with doctors treating patients all over the world. Patients from as far away as Australia, South Africa, the UK, Canada and western Europe have traveled to Rutherford, New Jersey for his personalized treatment. Read Dr. Cooney’s feature article published by the National Pain Report. The majority of patients Dr. Cooney treats using scrambler therapy arrive at our clinic frustrated and exhausted by the endless search for pain relief. Often, in desperation, they have already resorted to surgery, experimental procedures outside the U.S. or powerful pain medications which leave them mentally and physically diminished by side effects–but still living in pain. Dr. Cooney is a widely published expert on several diverse issues related to chronic pain, chiropractic issues and diminishing pain as a result of injury or disease. He is a featured columnist on SpineHealth.com. Unlike other healthcare practitioners, Dr. Cooney regularly consults with people battling medication-and treatment-resistant chronic nerve pain (neuropathy) by phone or video conference. He can be reached at (201) 933-4440 or calmarenj@gmail.com. Does he treat pain from multiple sclerosis? Certainly: Our clinic phone number is 201-933-4440. If you would like to schedule a phone consultation with our clinical director, Dr. Michael Cooney, please email us at calmarenj@gmail.com and we will be happy to schedule an appointment in advance. I see that you have helped many and God bless you for this. I also see that ins not medicare does either which is very sad to me. Another thing is that you are is that you’re far away from ga…. :-( I have suffered from degenerative disc disease (lumbar) L3-4-5-S1 for going on 16 yrs now. I have put off surgery because I am so very scared of getting rods and everything else in my back let alone all the cutting. And have been on pain management all these yrs as well. I’m 62 and I’m afraid they’re never going to come up with a surgery that will help me be pain free.. I’ve searched and searched and a friend is there now with her daughter that’s told me your helping her. I may never be out of pain but feel that if you are helping this young lady you must be as wonderful as she’s telling me. God has given you a gift and all I can say is thank you for your great work. Thank you very much for posting on my site and taking the time to share your post. I am sorry to hear about your long battle with spinal issues. You are more than welcome to contact me to talk about your medical history and future treatment plans. I talk with people every day about their chronic pain conditions and am happy to do so. me on plenty drugs now I find my liver is not doing good taking lyrica ,antidepressants celebrex and plenty more dont sleep much what is the price of the treatment and is it done here in Australia I am desperate. Thank you very much for reaching out to us and we are sorry to hear of your long and frustrating battle with neuropathy. As you may have read, Calmare is not available yet in Australia. Thanks to some of your fellow Aussies sharing their positive outcomes after treatment here, many people in your country have discovered the scrambler. I invite you to call us here at Calmare Therapy NJ at the phone number listed here on the website. We can talk in more detail about your back surgery and other medical conditions. I will be looking out for your call. There are brighter days ahead Anna! My dad is a loving and caring person. He listens all of your problems and treats you with the greatest care and compassion. Look at his YouTube videos and you will be inspired by him. Please feel free to give our office a call to talk about your chronic pain situation. Does Medicare cover this procedure?